Crown and Champa Resorts has prepared to bring a new resort to the market in November. The resort named Innahura Maldives is located at Lhaviyani Atoll which takes a speedboat ride of 40 minutes from Velana International Airport. Innahura Maldives consists of 78 villas, including 33 sunset beach bungalows and 45 sunrise beach bungalows. The rooms of the resort are developed with latest facilities, according to Crown and Champa Resorts. Moreover, the company revealed a sunset bar, overwater library bar and a beachfront restaurant serving buffets will be operated in the resort. In addition, facilities available in the resort include water sports, diving, spa, gym and other recreational activities. 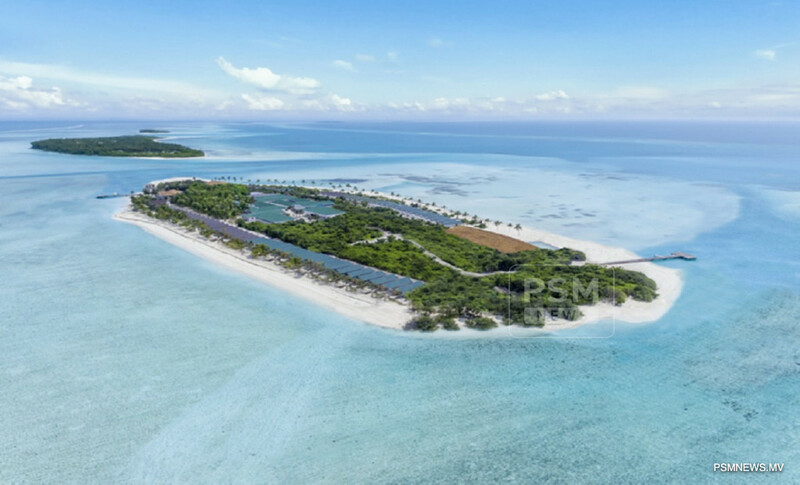 Crown and Champa Resorts currently operated 7 resorts in Maldives.